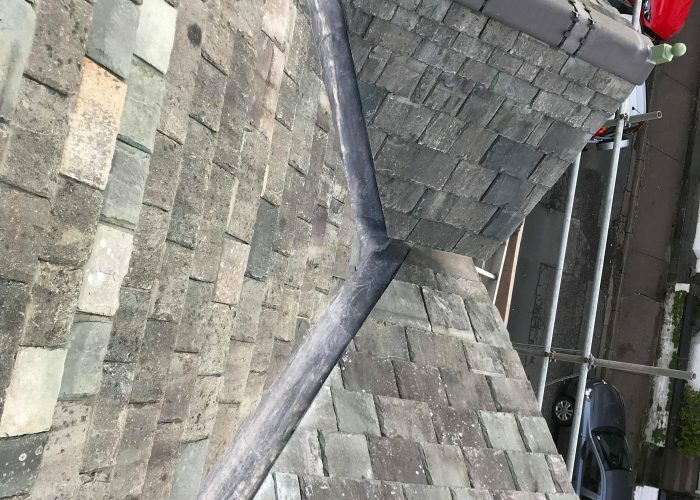 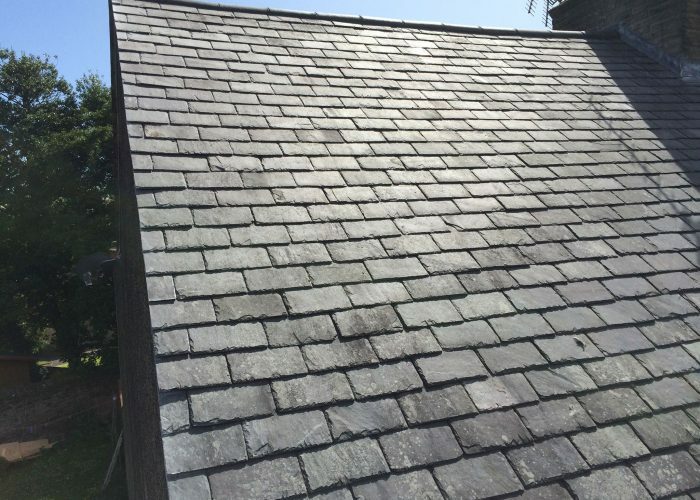 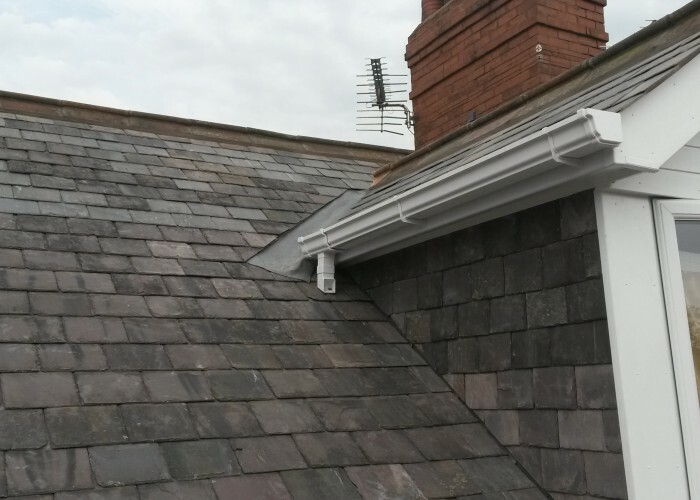 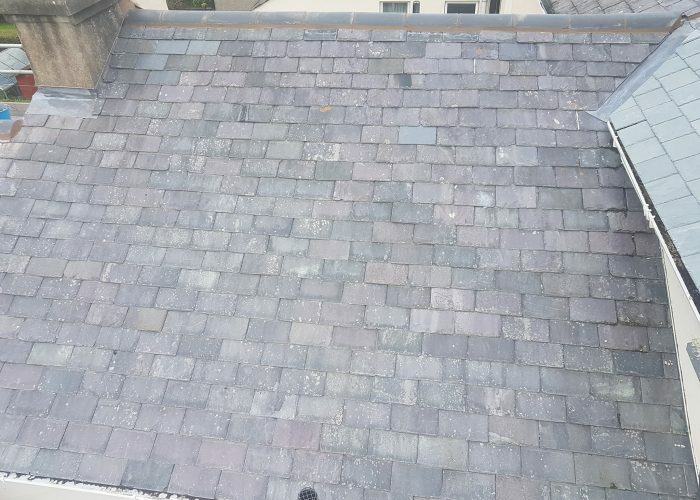 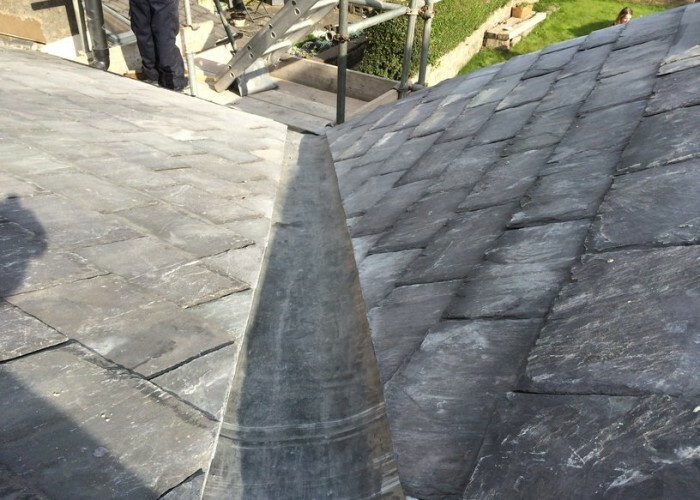 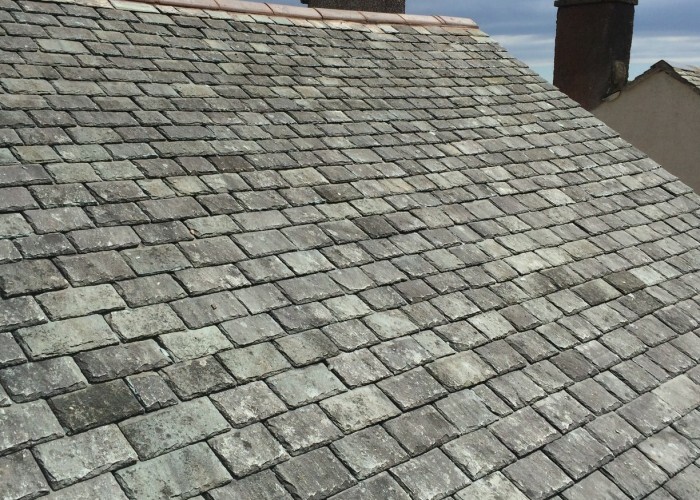 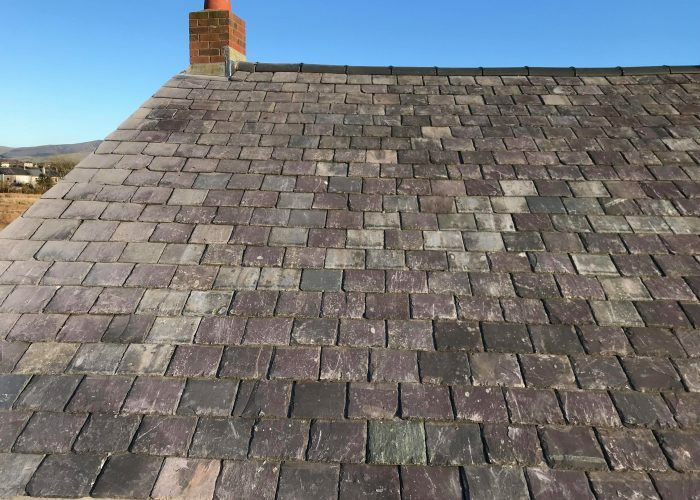 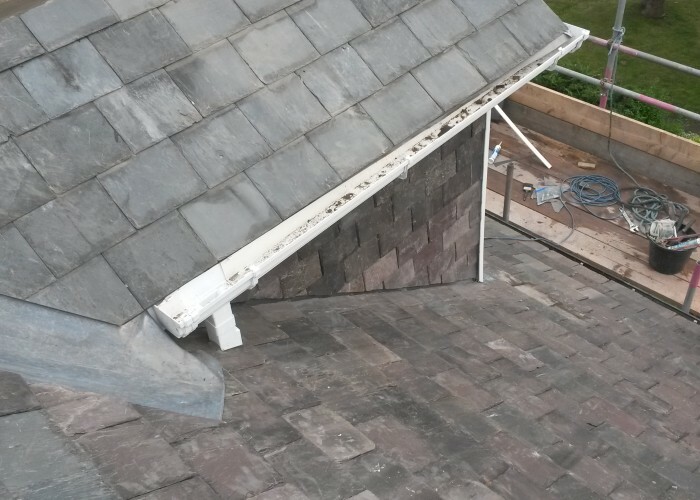 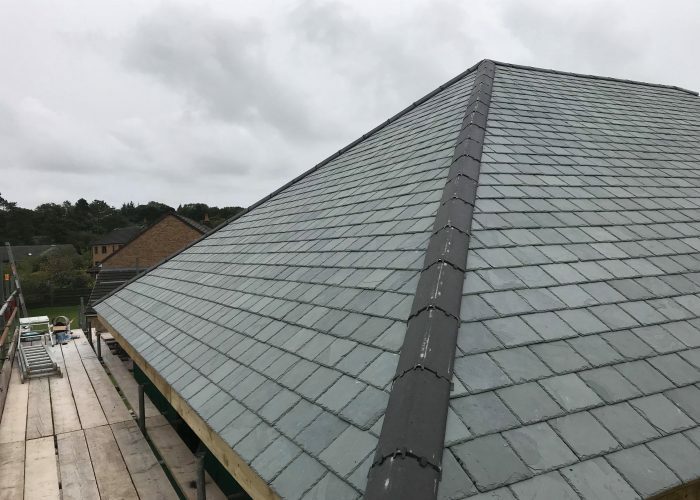 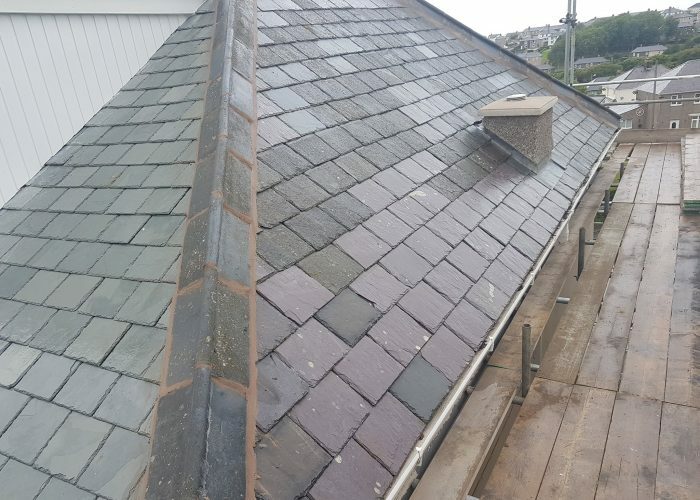 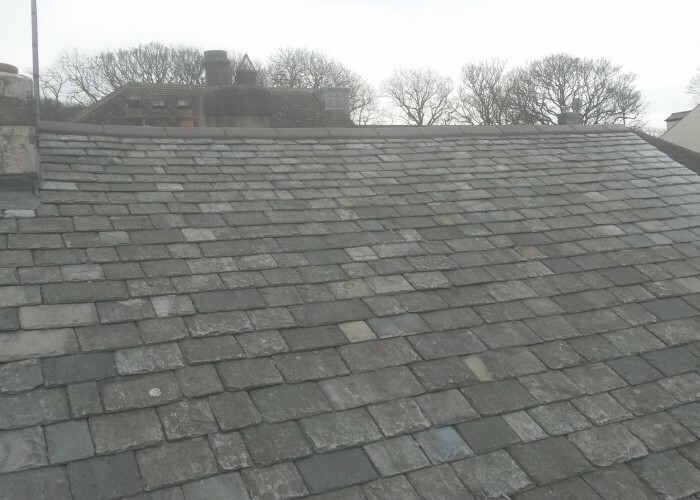 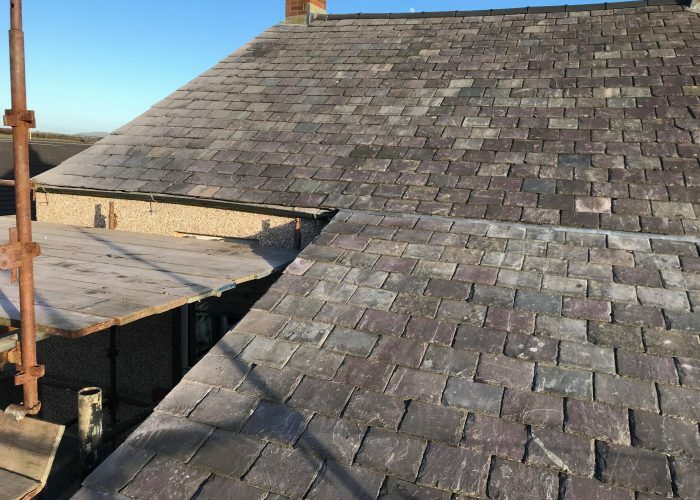 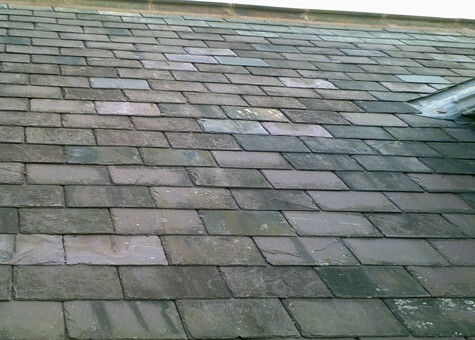 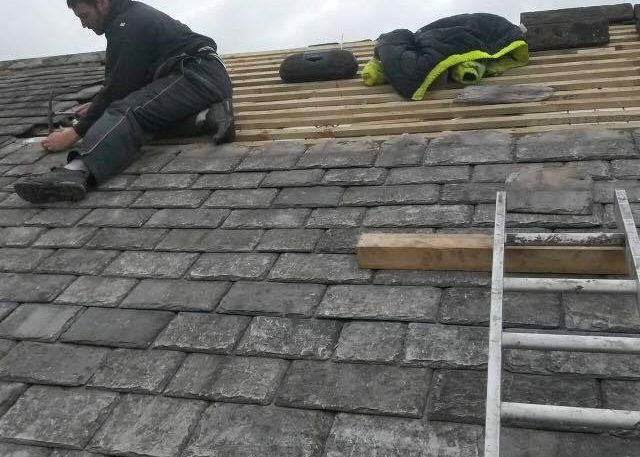 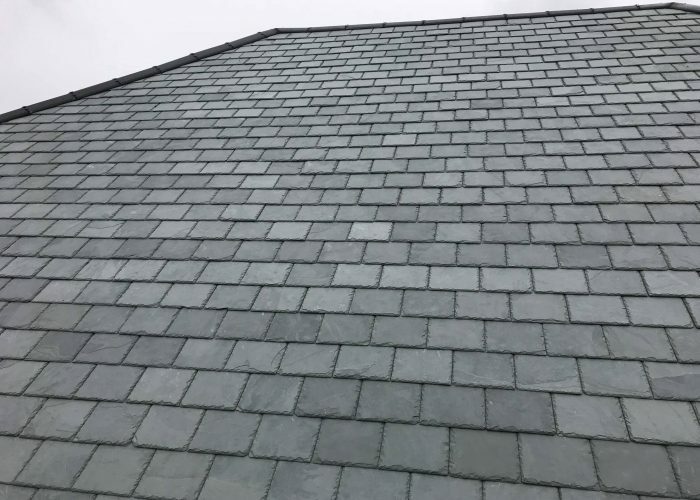 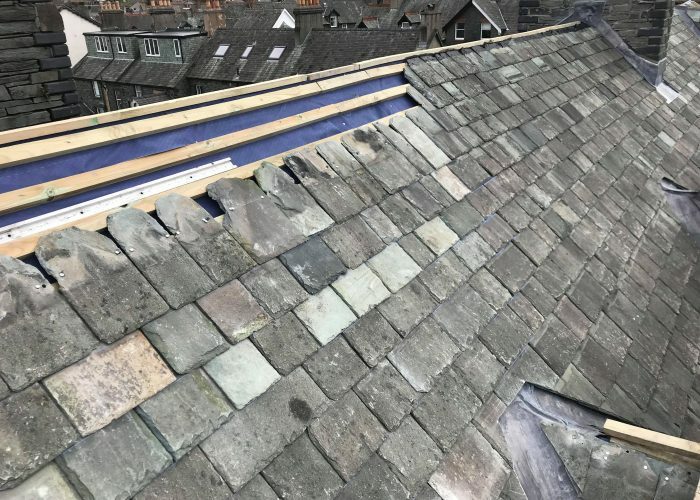 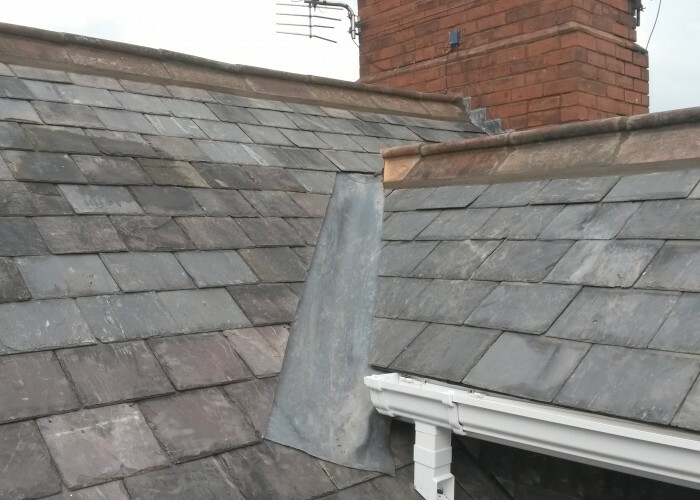 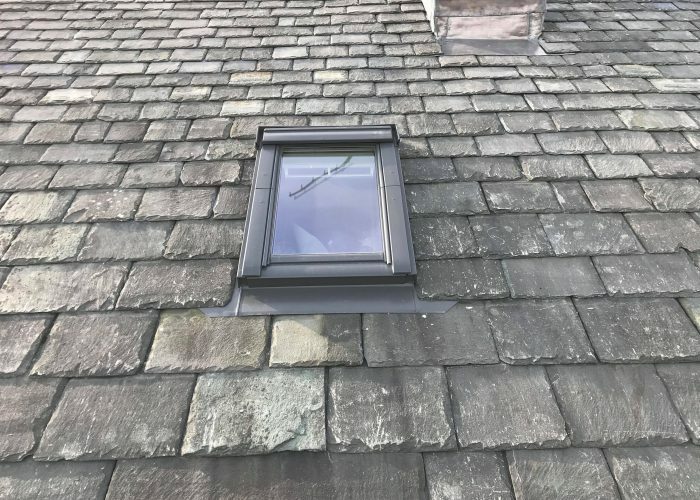 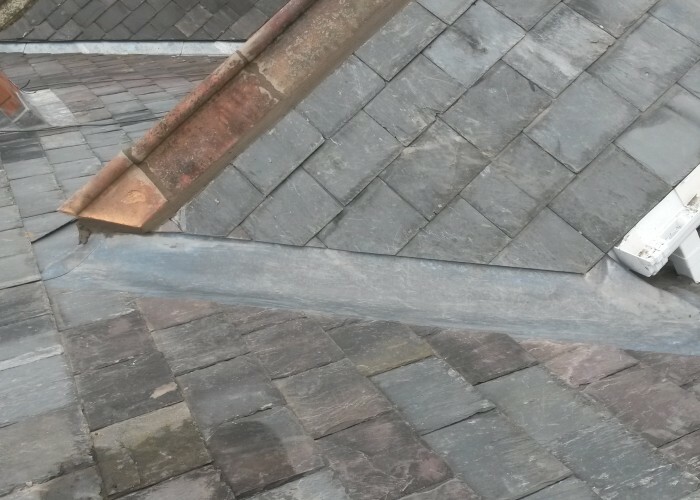 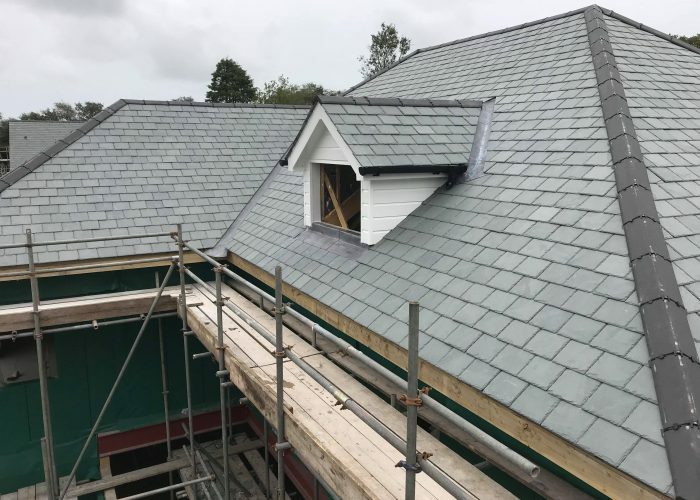 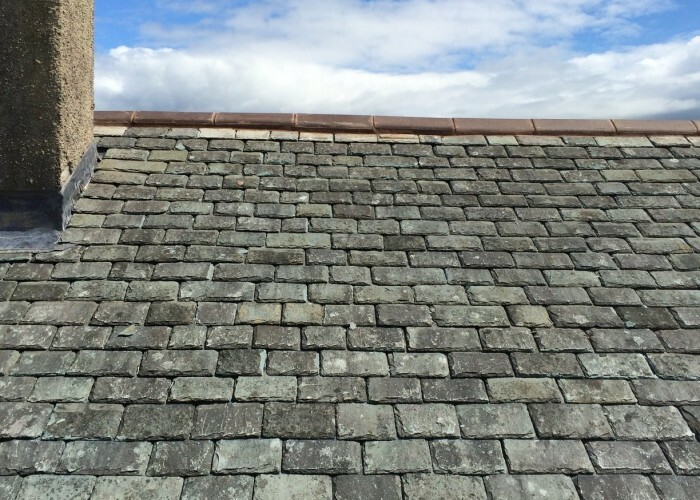 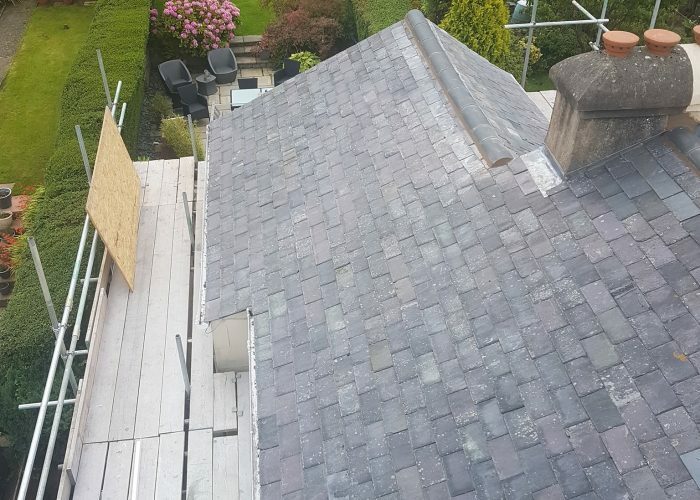 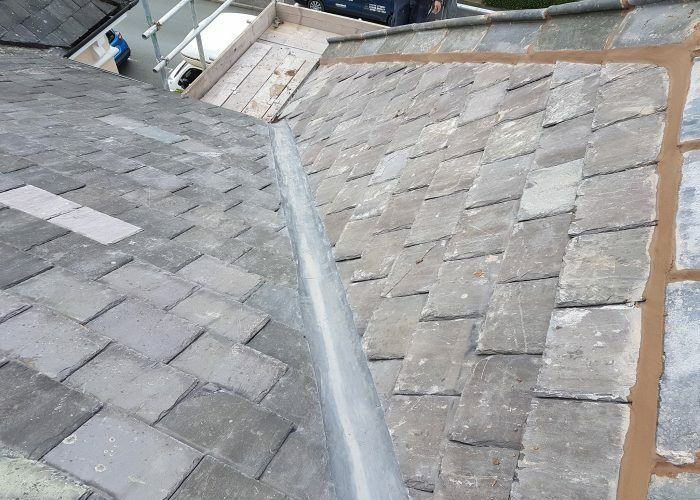 With roof slates you do not need to be a professional builder to know that slates are prone to slipping and/or moving about, when this happens your roof is at risk of allowing water to leak through to the timbers causing major damage to the roof and most defiantly in your wallet. 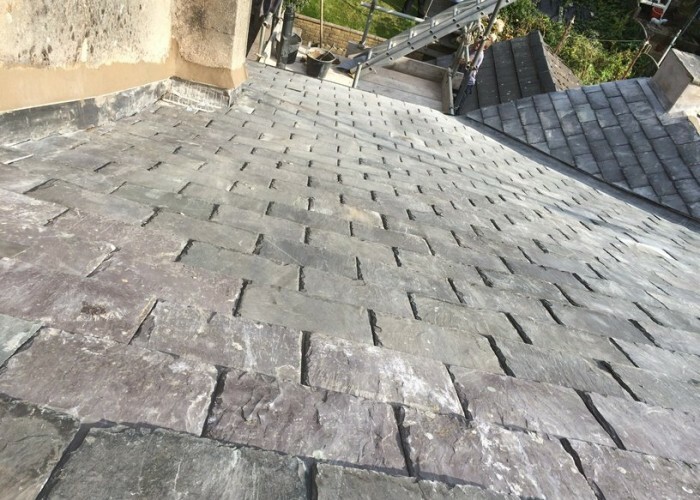 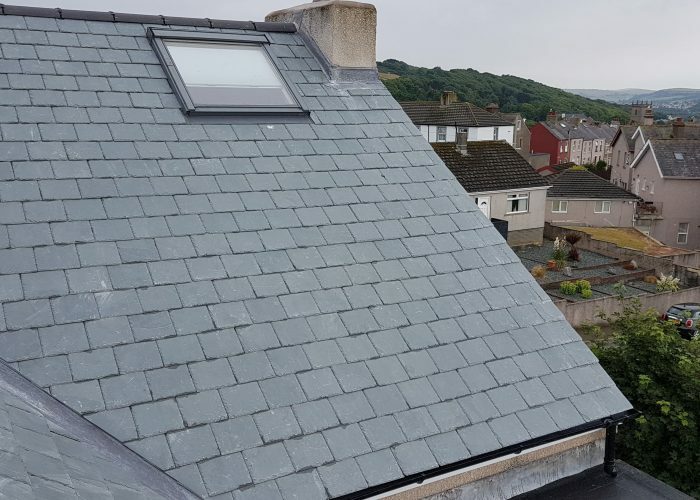 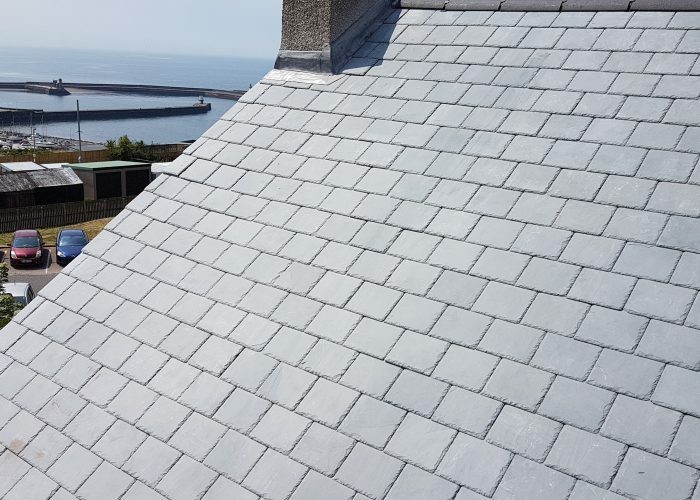 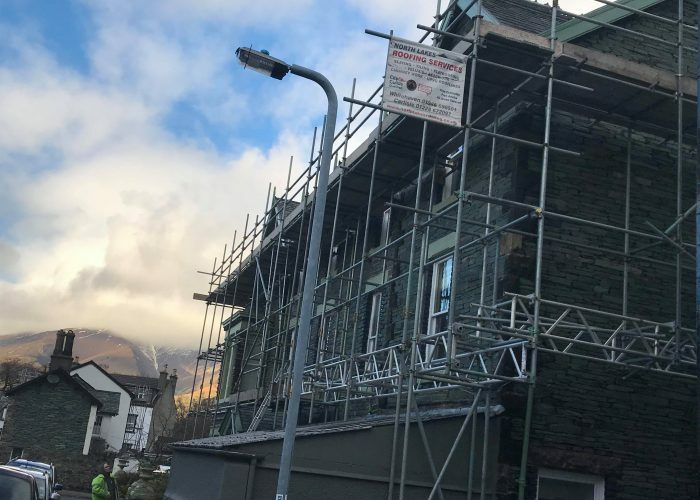 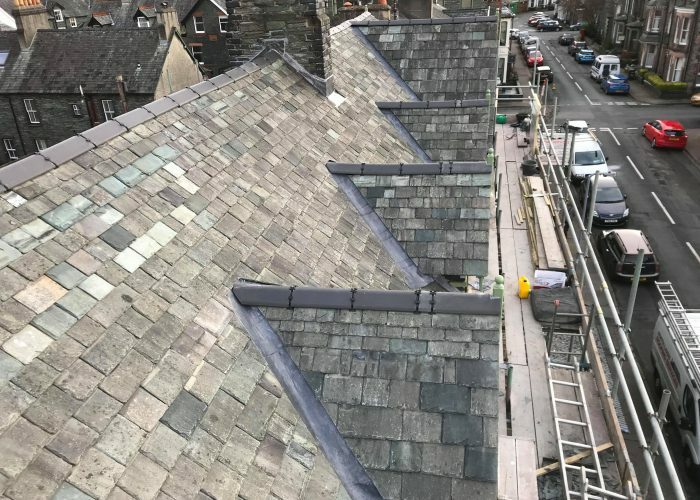 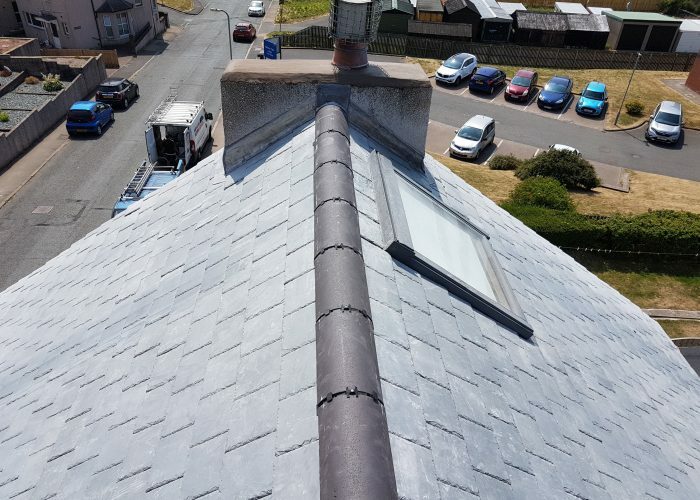 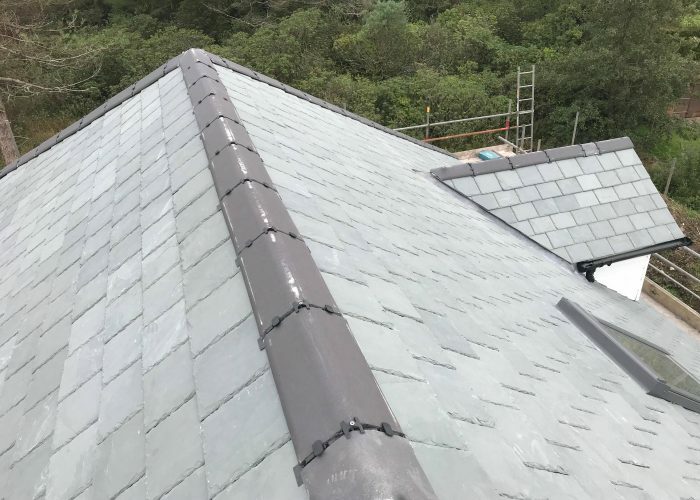 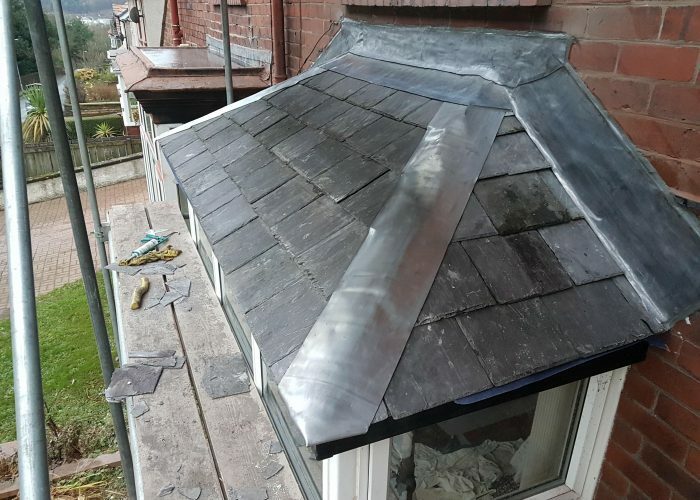 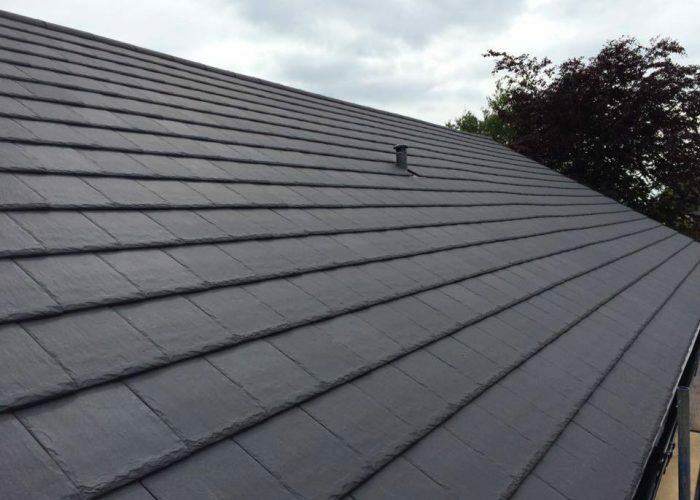 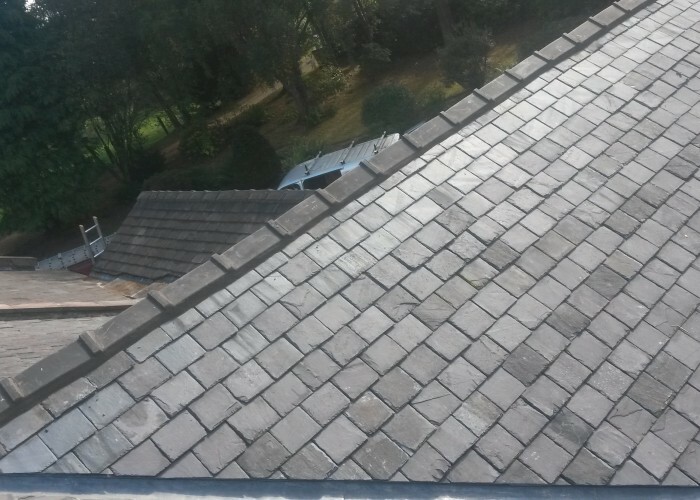 The most popular and cost effective roof covering in the UK, slate and tile coverings for your house or business is a great choice, providing an attractive appearance. 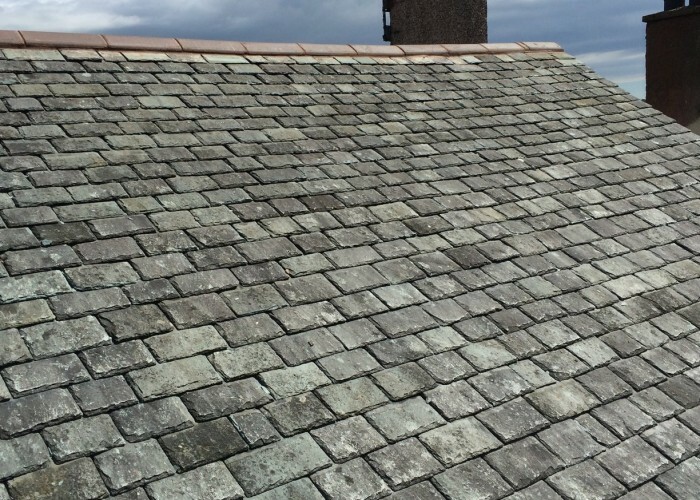 and working out a cheap and durable choice for all conditions. 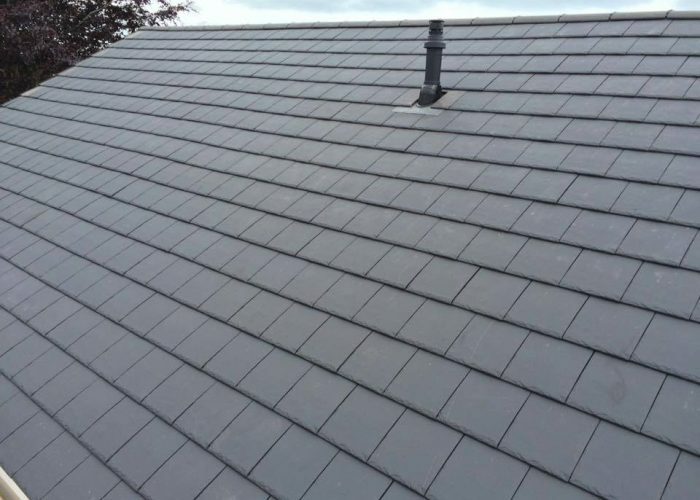 Roofs that are slated or tiled for most houses will generally last for many years, protecting your property for generations . 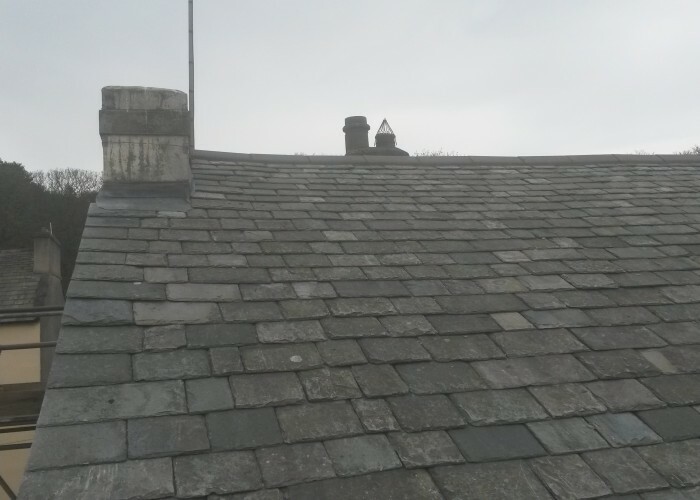 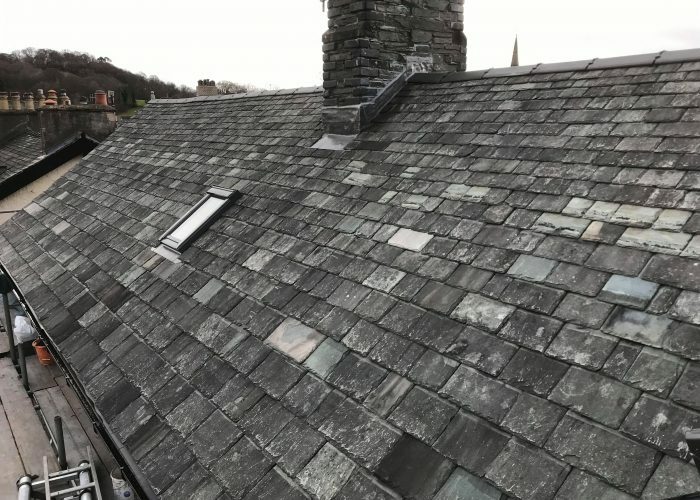 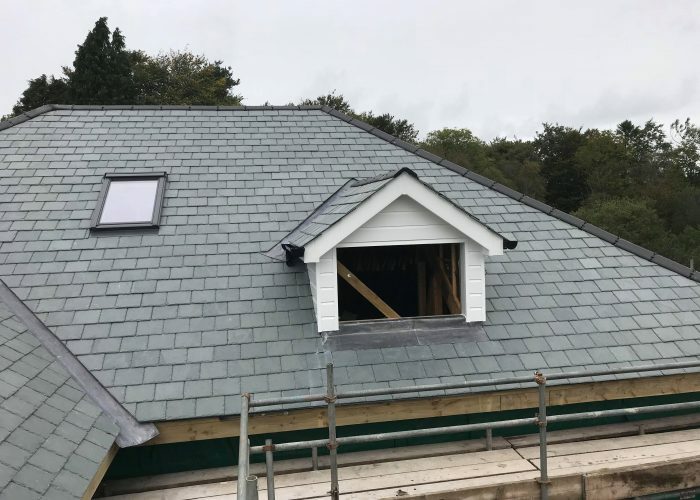 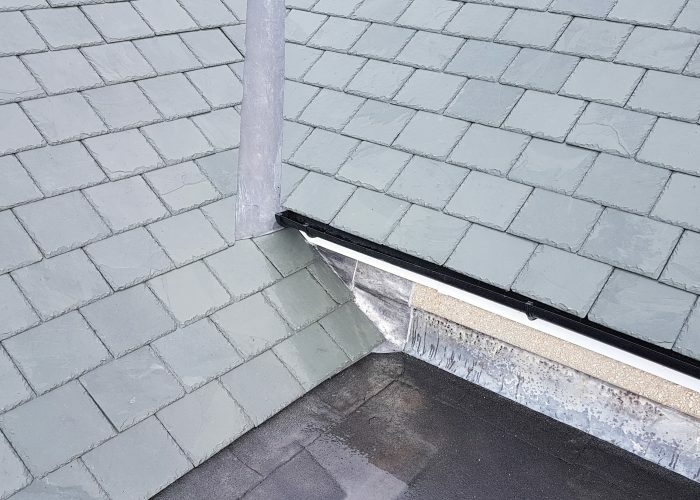 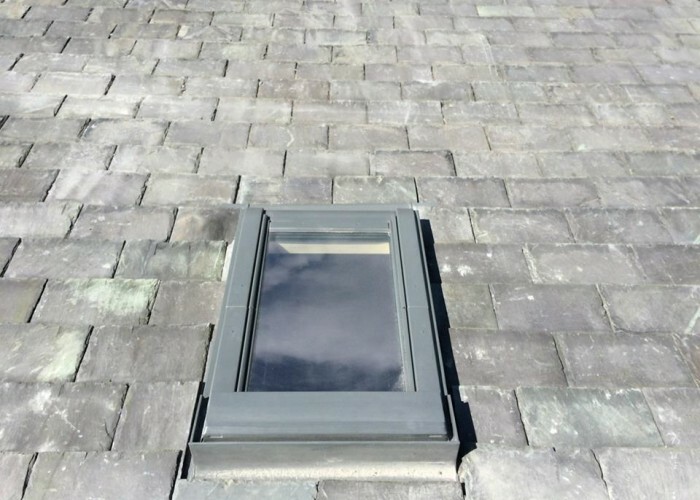 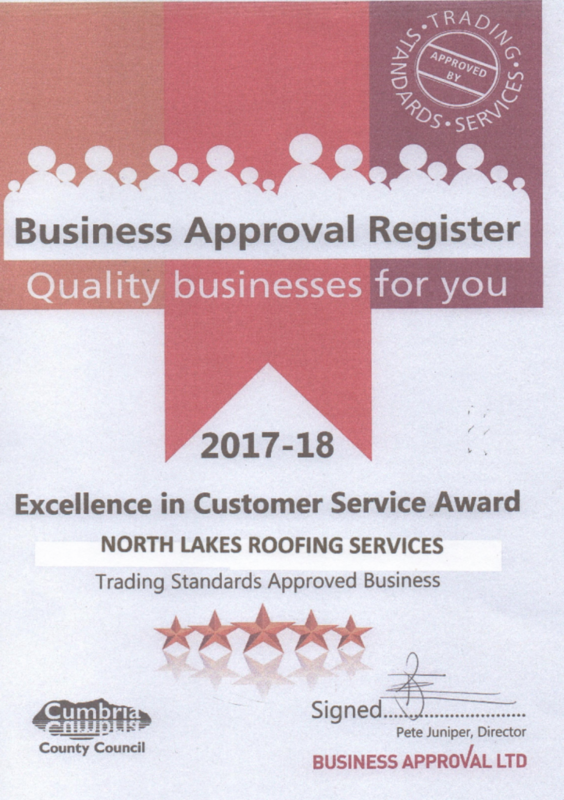 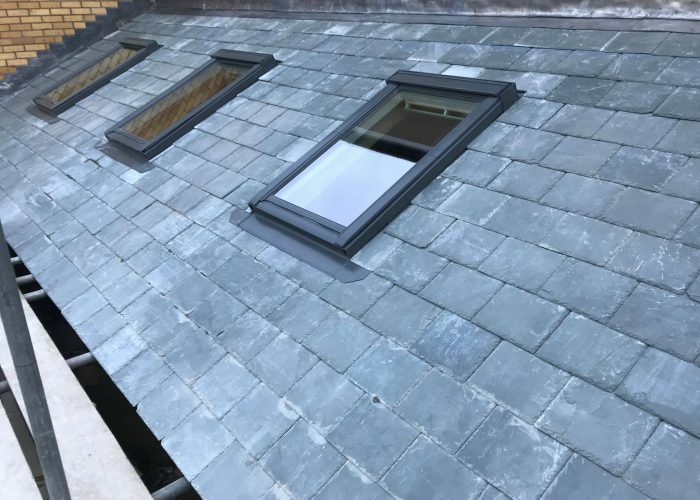 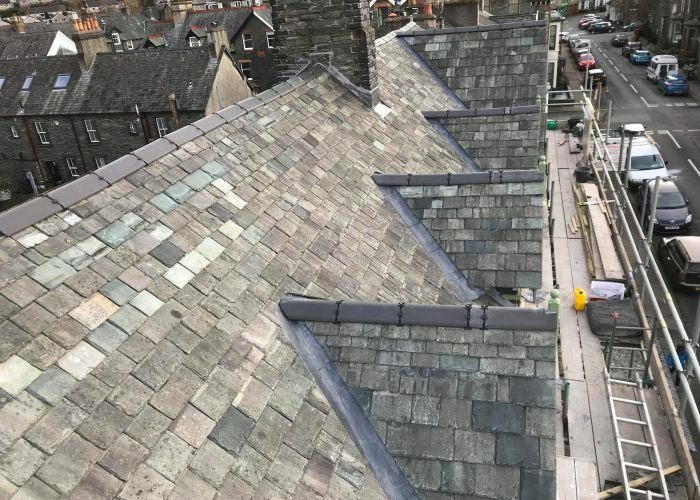 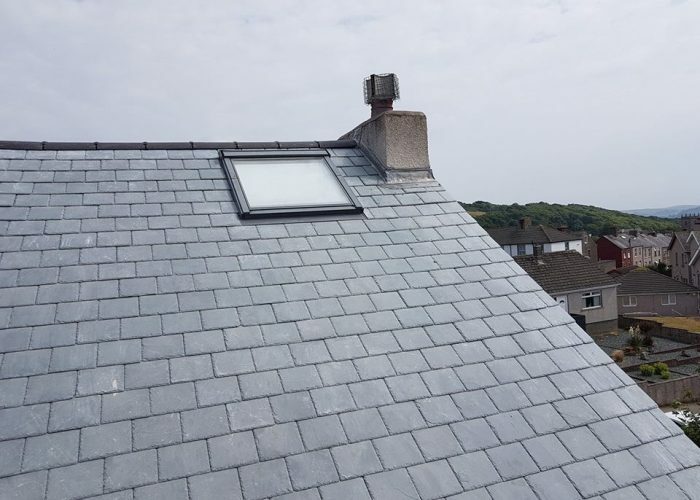 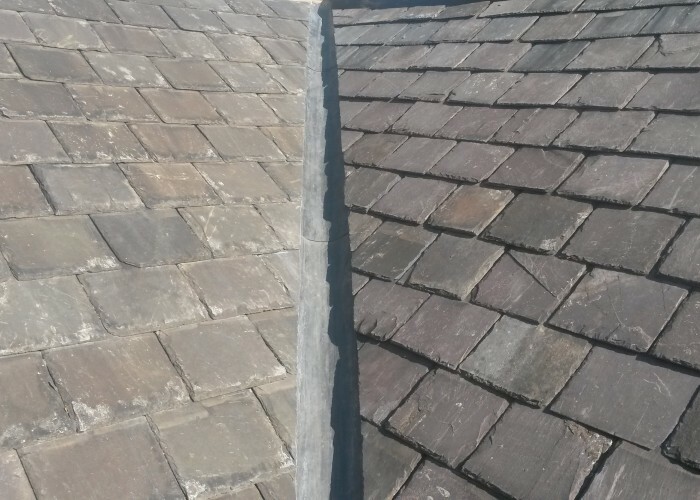 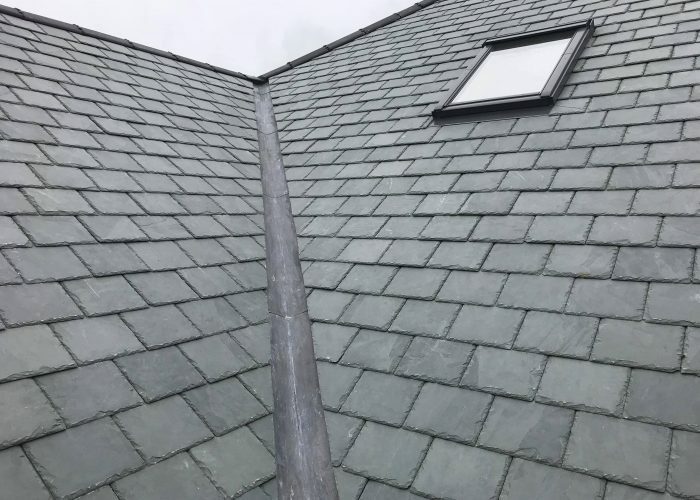 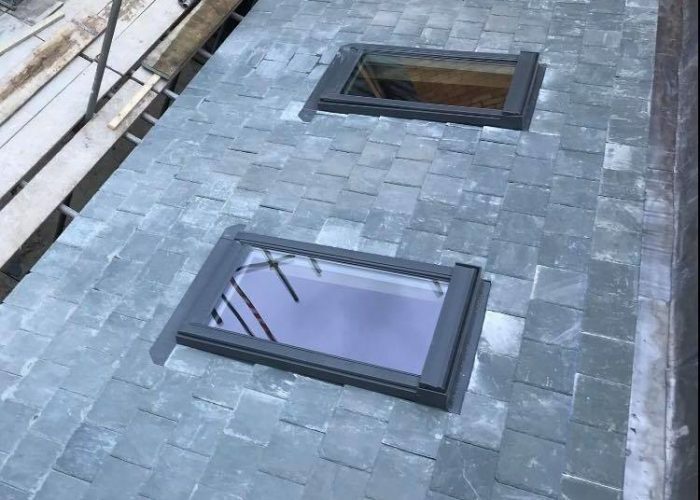 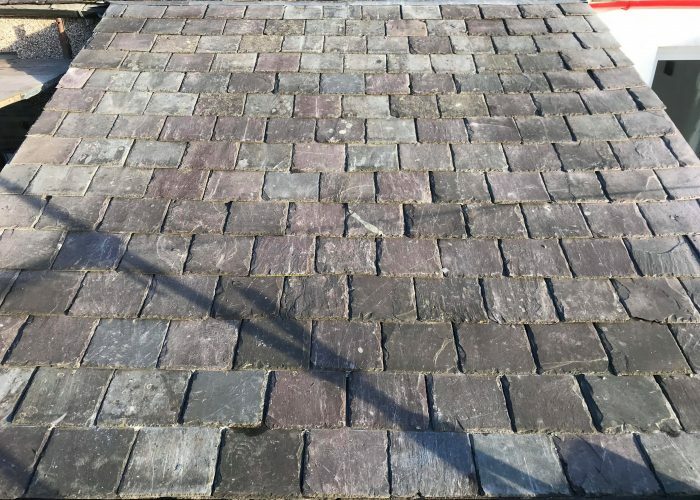 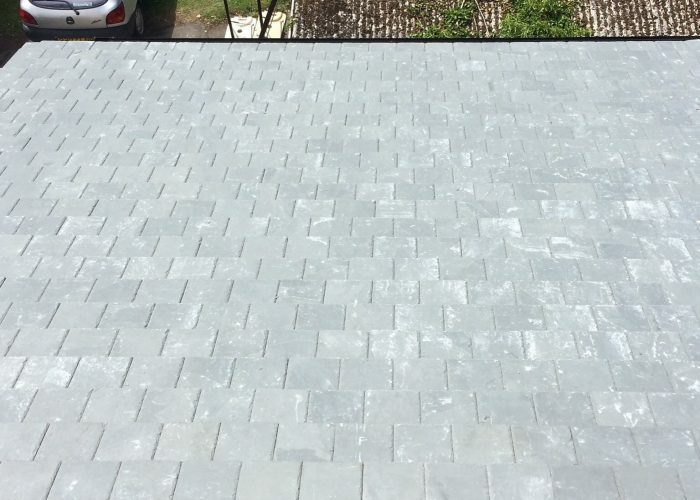 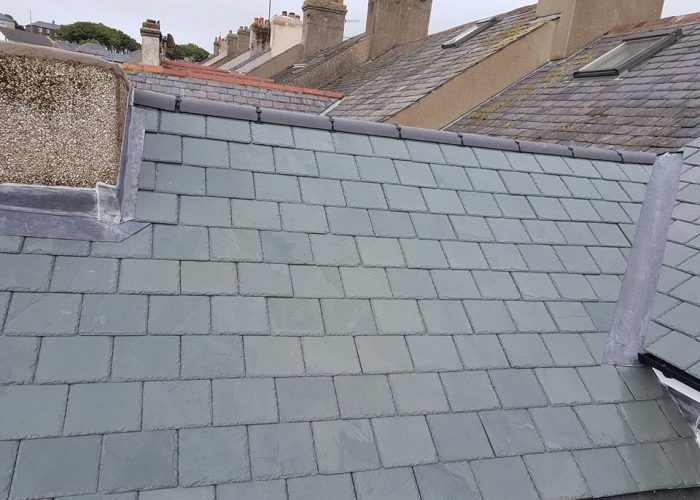 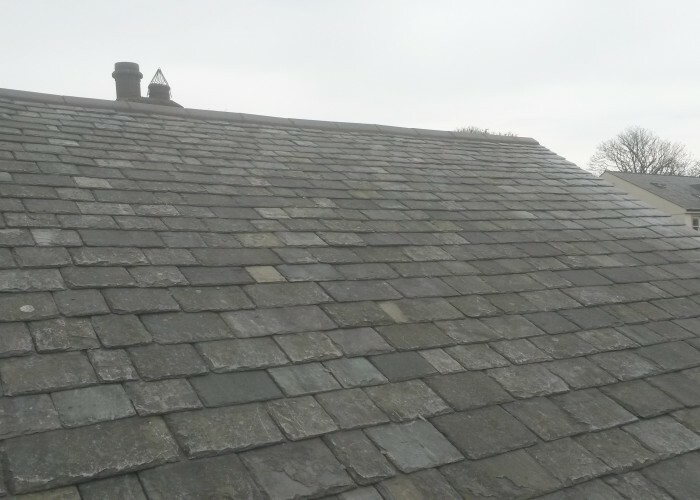 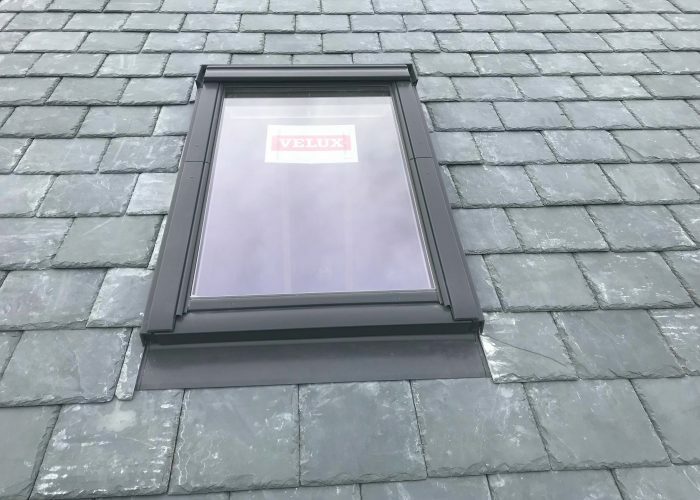 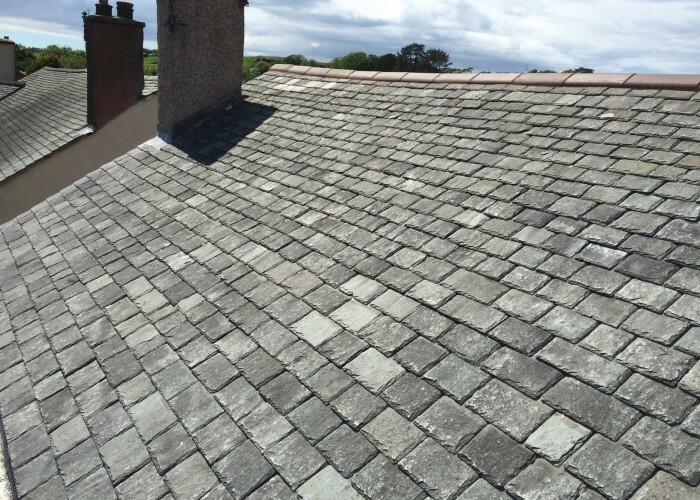 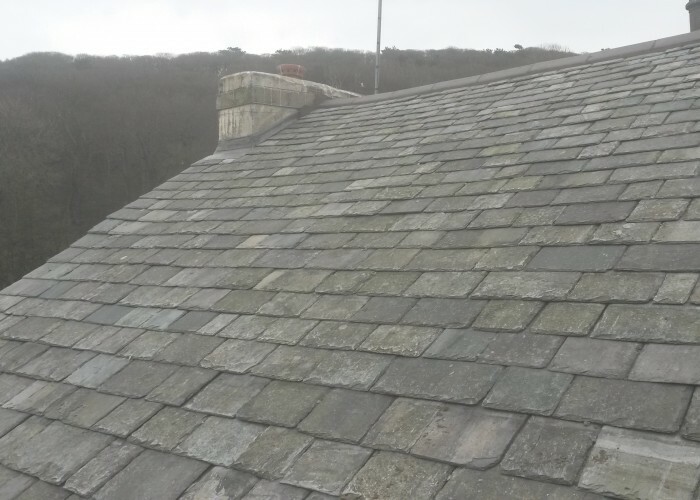 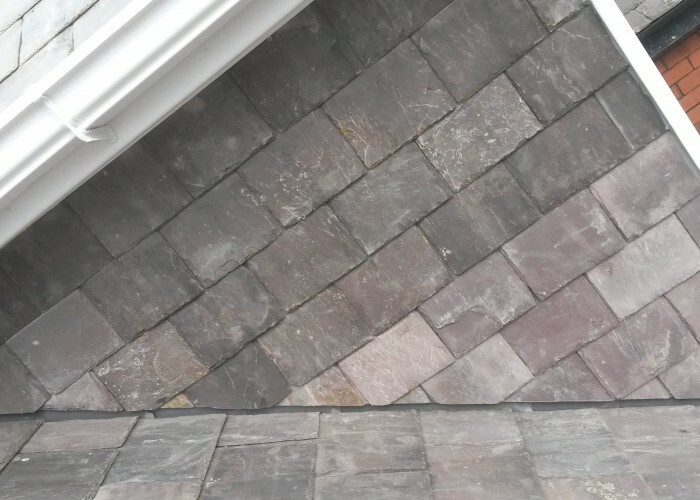 There is very little maintenance required for these types of roofs and you have the option of a huge selection of colours / shades and styles for your slates and tiles. 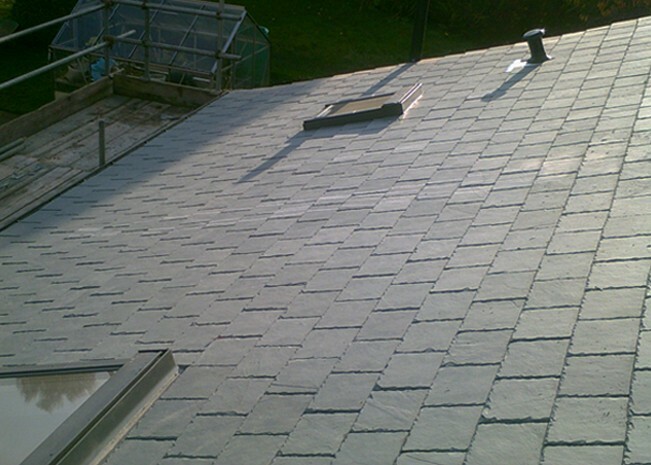 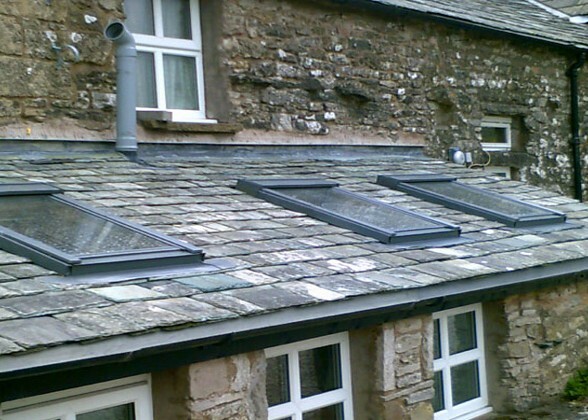 Tiled roofs provide strong protection from the elements ensuring even the worst weather wont get into your roof space.